Bucuresti Therme is the largest of its kind in Europe, offering guests a fantastic 30.000 m² of swimming, wellness, and sauna offerings. 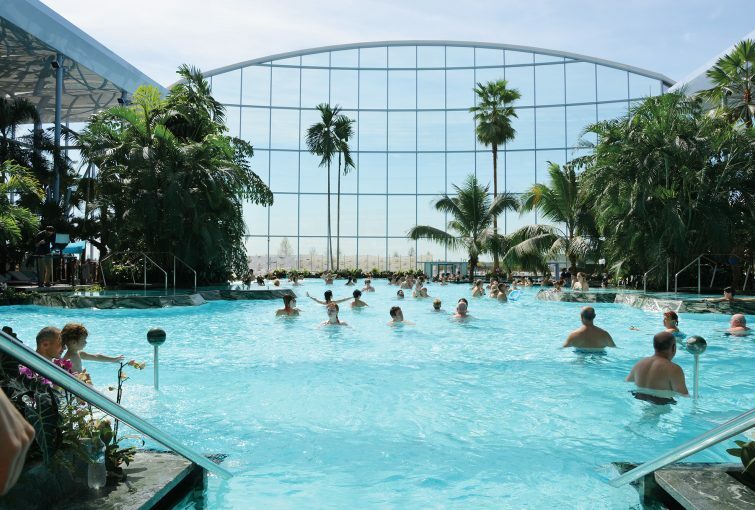 Divided into three main themes, focused on wellness, relaxation and adventure, Bucuresti Therme offers a total of eight pools, six themed saunas, 16 spectacular water slides and extensive dining options, making for an unforgettable experience for up to 2,000 daily visitors and hotel guests. A resort of this magnitude requires a sophisticated, multi-functional management system for contactless access control, POS, and lockers. 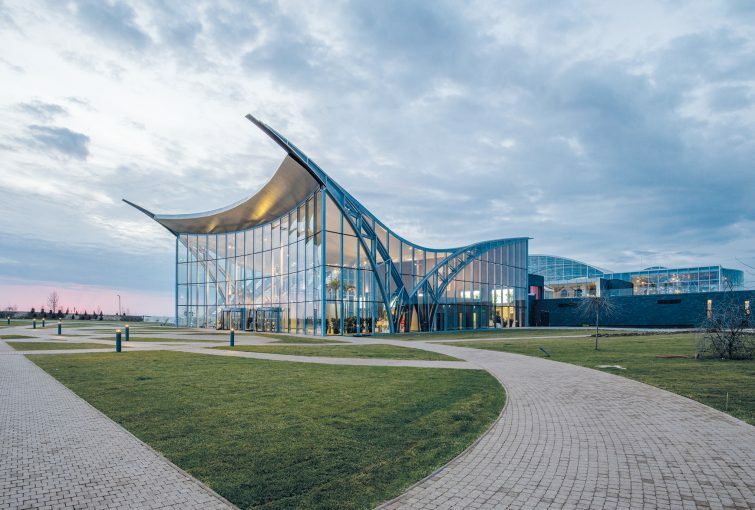 Thanks to many years of industry experience, know-how, and one-of-a-kind solutions, GANTNER was uniquely positioned to meet the requirements of the operator and serve as a general contractor for this large-scale project. 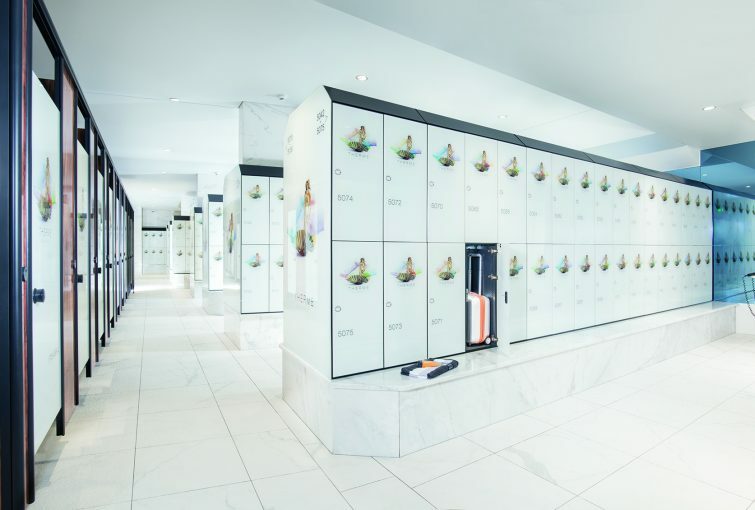 From turnstiles controlled by access terminals, to a networked locking system for lockers, to automated and standard POS stations, even including an integrated software solution, GANTNER was able to deliver an optimized and coordinated complete system solution. Numerous processes are completely managed with technology, rather than staff, saving costs and ensuring greater convenience for both guests and operators.